Pork just has such flavor ! And when you add garlic and lime you get a great marinade that can easily be adjusted to just your taste. I added a ton of garlic powder to mine and the tenderloin was just fantastic ! Heat grill. Make small slits around the tenderloins and place slices of garlic inside them. Combine all the rest of the ingredients and brush over the pork. For extra garlicky goodness, sprinkle liberally with garlic powder just before cooking. Grill the tenderloins 20-25 minutes or until no longer pink. You can also do this in the oven if you it is wintertime or you don’t have a grill. Preheat your oven to 400 degrees and place pork on a rack inside a baking pan. Place about ½ c of water in the bottom of the pan to help keep the pork moist during the longer cooking time. Cook 45 minutes to one hour flipping and re-basting during the halfway point. 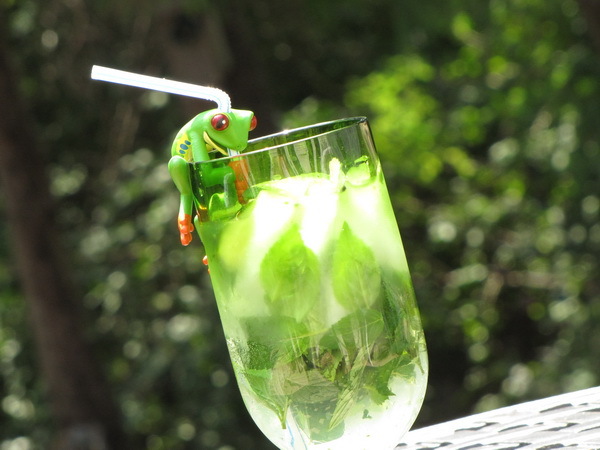 Mojitos are a GREAT summer drink. They are basically a lime and mint flavored drink – most often served with rum. But kids love the flavor, so make a batch of virgin mojitos without the rum – not only will the kids love them, but without the rum, the calorie count is seriously low. So get lotsa limes, lotsa mint and get ready to smile. Mull mint leaves and Splenda at the bottom of the glass with the handle of a wooden spoon. Add lime juice and stir. Pour in soda and stir well. Garnish with lime slices and extra mint. 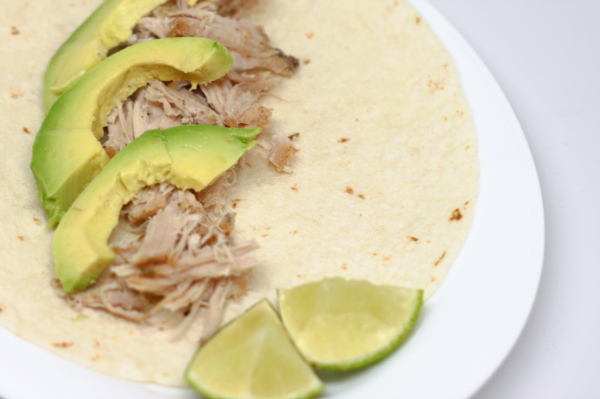 This is another great authentic recipe that cooks all day in the crock pot – it turns out a fantastically tender and juicy meat that is easily shredded and tastes great with a bit of lime and avocado. 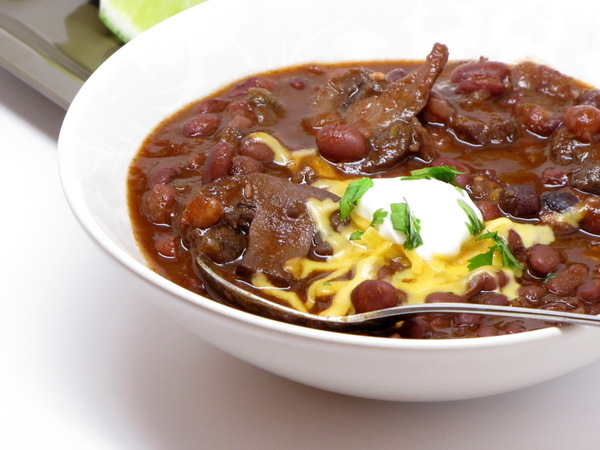 This is one of the most awesome chili recipes I have ever made ! The depth of flavor was amazing. This is a truly authentic, rich, aromatic and spicy chili that is just plain PERFECT. 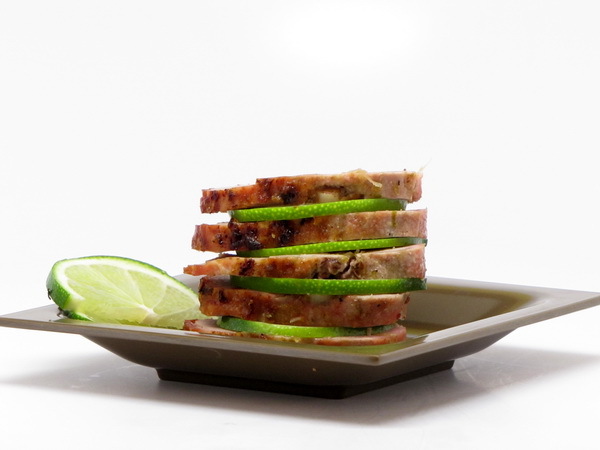 Don’t forget the squirt of lime just before serving – it actually makes a big difference in the total package. Place beans in a bowl with 2 quarts of water and soak overnight. Mix oil, mustard seeds, chili powder, cumin and cardamom and place in a hot Dutch oven for 30 seconds to release more flavor then add in onions, mushrooms, tomatillos and water. Cover and cook 7 minutes then uncover and cook 15 minutes to lightly brown the veggies. Then add broth, tomato paste, salt and chipotles and mix. Place beans in a slow cooker and pour over the vegetable mix. Cover and cook on high 6-8 hours. Place into bowls and garnish with sour cream and cilantro and squirt with lime. 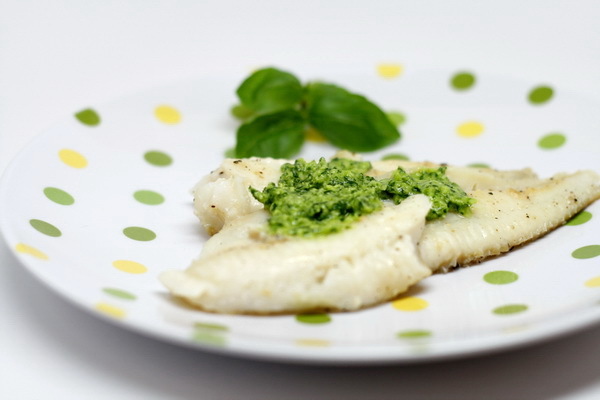 This pesto sauce is so incredibly flavorful that you will want to put it on everything. Usually pestos have nuts in them – the subtraction of the nuts leaves you with a lighter pesto and this one would go great with so many different dishes. Mix basil, parm, lime juice and zest, oil, garlic and salt in a food processor until very finely chopped. Spray a skillet with Pam and cook fish 3-4 minutes per side or until done. 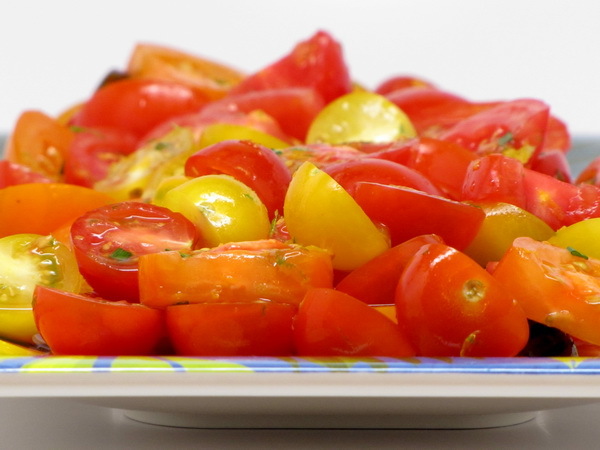 Sprinkle with salt and pepper and serve with basil blend. Using a pressure cooker to cook the meat means you get a super, super tender shredded meat which is just perfect for a steak burrito. This is an exceptionally good meal. 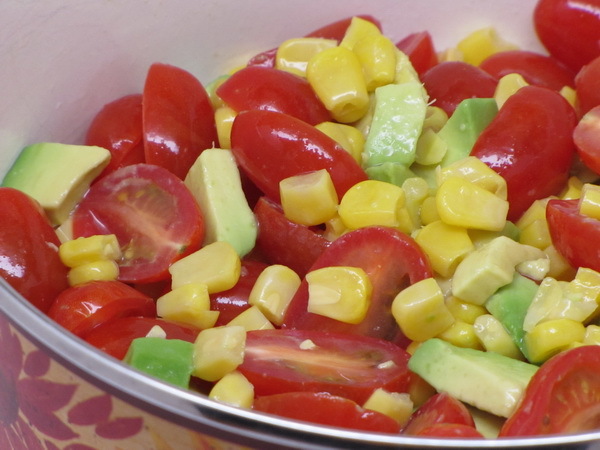 Serve with some avocado slices, no fat sour cream and salsa for even more flavor. Pierce beef with a fork several times. Mix marinade and place in a zip loc – add the beef and coat well and then refrigerate 8-24 hours. Pressure cook mat for 1 hours. 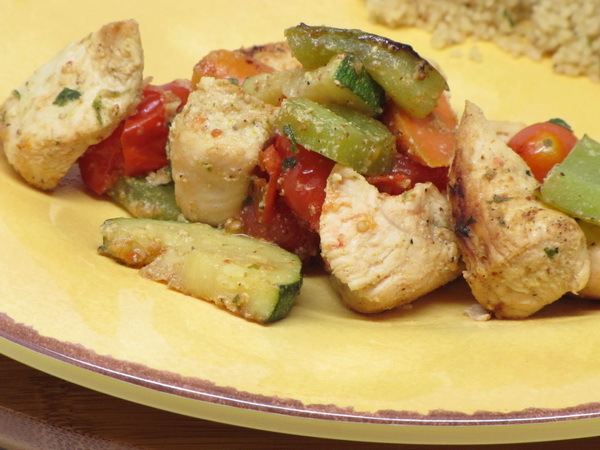 (you can also crock pot this for 8-10 hours). Let rest 5 minutes and then using 2 forks, shred the meat. Mix in a bit of the left over juices. Preheat oven to 450 degrees (don’t mistakenly set it on BROIL like I did and then burn the holy heck out of your first batch! Thanks for help with the recon mission, Lisa ! LOL) Microwave tortillas 30 seconds or so to warm them slightly. Place beef, cheese, onion, and tomato in each wrap and fold all four sides. Place folded side down in a baking pan sprayed with Pam. Brush with barbecue sauce and bake 4-6 minutes. 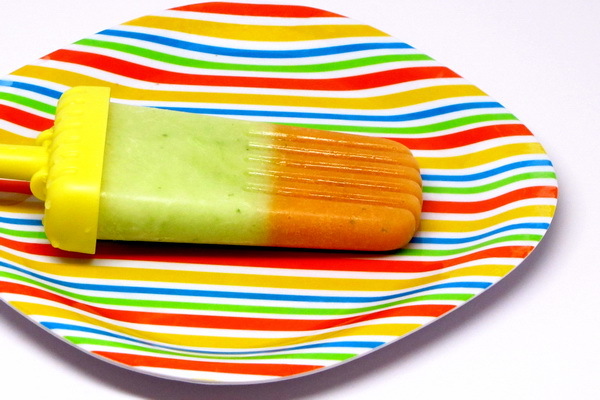 Serve with a slice of avocado on the top. 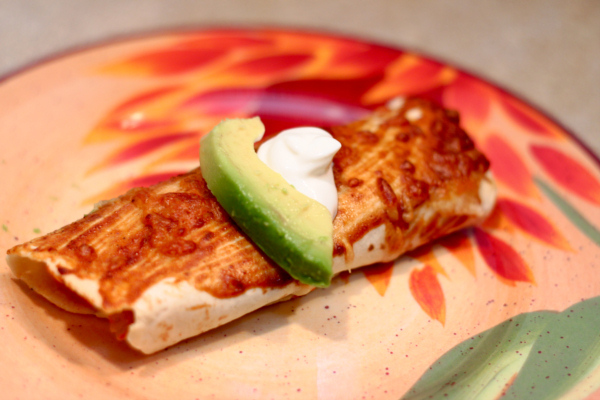 Optionally add sour cream and salsa for even more flavor.